We handle it all, 24/7! From a leaking toilet, a dripping faucet to a cold shower or any other plumbing problems, we’re here for you. 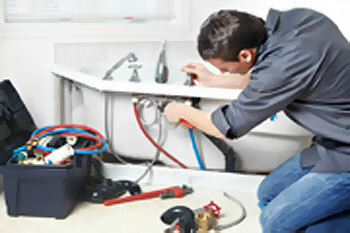 You can rely on our dependable plumbing professionals. 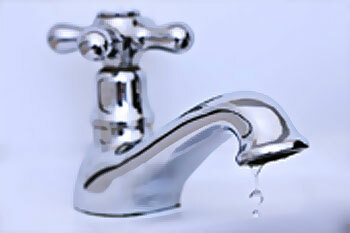 Leave your plumbing problems to the experts. You'll be glad you did, saving you both time and money in the long run. When you discover a potential plumbing issue, it can be both stressful and annoying. With expert services, you’ll stop wasting water. Get water leak detection and water line repair, repipes and reroutes that are precise and affordable. Use our expertise for fixtures and appliance installations. 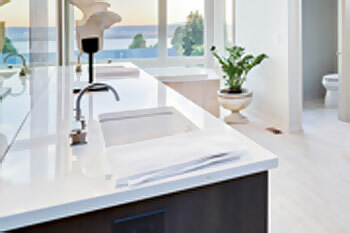 Faucets, sinks, disposals, and washers among others will be installed with ease and ready to use in no time. Hydro Jetting is Our Specialty! Our affordable services, trust, and reliability keep our customers happy!